But, are we taking steps to take advantage of it? What I am talking about is simple daily activity. And this activity is more than just getting up and heading to the bathroom or to the refrigerator as is common with many seniors. 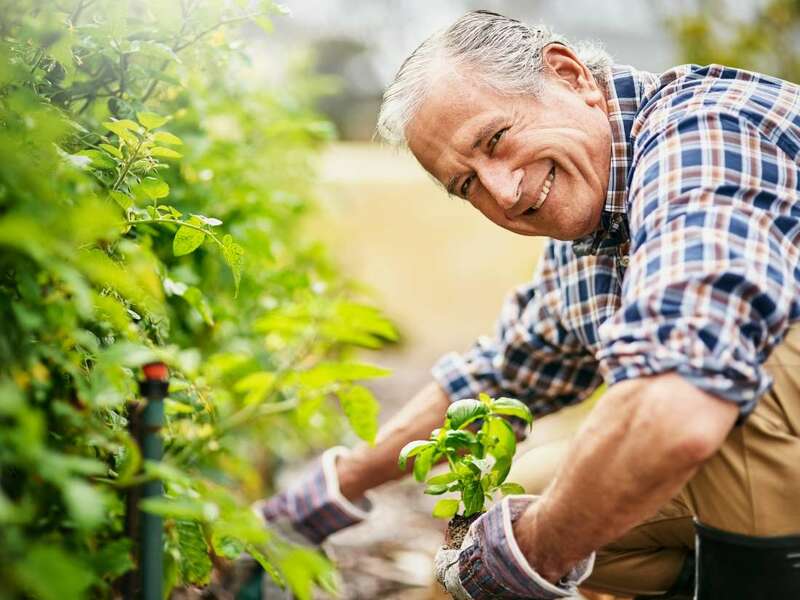 It’s more important for seniors to move their bodies and limbs in a functional and purposeful way in order to get the true benefit of being active. Physical activity is more than just “busy work”. It has a purpose. Having a purpose integrates the mental/emotional with the physical. Purposeful physical activity could be something as simple as walking a dog, taking out the garbage or watering the flowers/grass. There is a sense of accomplishment with purposeful activity and this also contributes to a person’s well being. This sense of accomplishment brings meaning, usefulness and to a small degree, a reason for being. It can do a lot for caregivers as well as those that they care for if a regular and daily round of productive activities were planned into their days. It has the potential of giving them a better quality of life throughout their lifetime and also reduce the burden on caregivers. Take a look at this study done in Britain. The Centers for Disease Control and Prevention (CDC) recommend that adults aged 65 and over engage in 150 minutes of moderate-intensity aerobic physical activity every week. This should be in bouts of at least 10 minutes, they say. Overall, the study found that the total amount of physical activity correlated with a lower all-cause death risk. This included low-intensity physical activity. Specifically, for each additional 30 minutes of light exercise per day, the all-cause mortality risk decreased by 17 percent. Such light-intensity activities included taking the dog out for a walk or gardening.